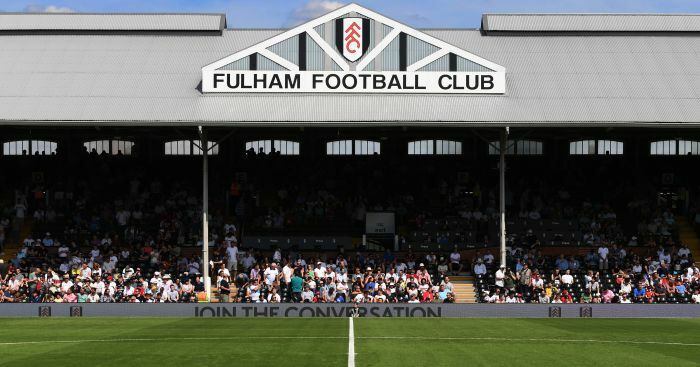 Fulham vice-chairman Tony Khan told a supporter to “go to hell” in a row on Twitter following the club’s defeat against Burnley. 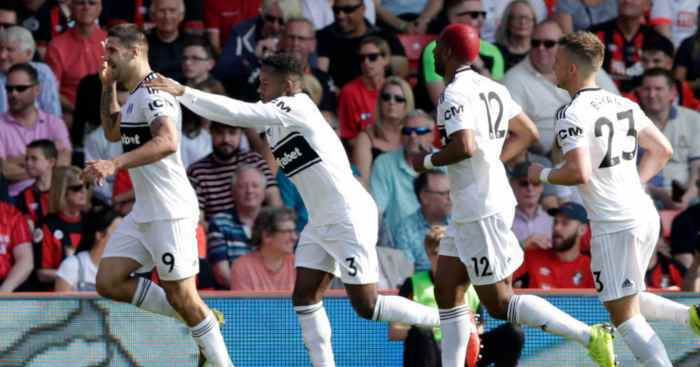 The Cottagers have been cast five points adrift of safety after they scored two own goals in a 2-1 loss at Turf Moor. Khan courted criticism for the tweet, but later claimed he had been subjected to disparaging messages from the Twitter user, including in the weeks after they won promotion back to the Premier League. 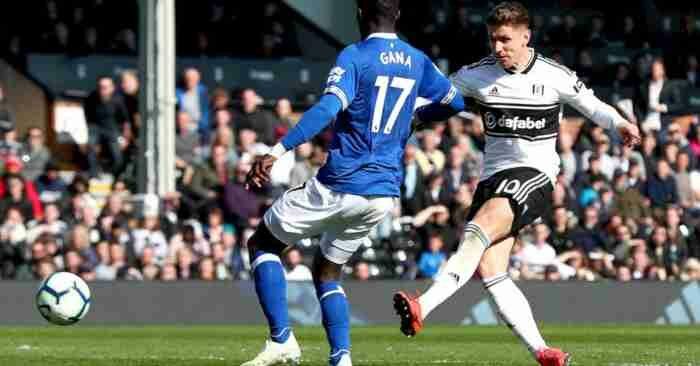 The 36-year-old, who is the son of club owner Shahid Khan, also insisted the Cottagers would invest in a series of signings during this month’s transfer window. And he urged fans not to give up on remaining in the top flight. He tweeted: “To squad, staff + supporters, some people are waving the white flag and saying we should surrender, people said the same when we were 6 & 4 points behind the past 2 seasons; we closed the gap both times. 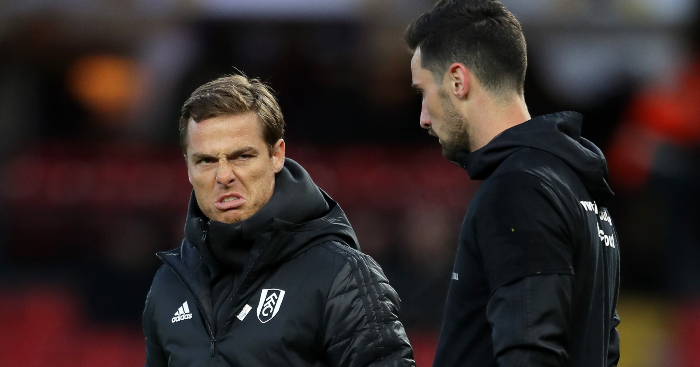 Fulham spent around £100million on additions to their squad in the summer, but have won just three league games and their defeat against Burnley was their third in succession. 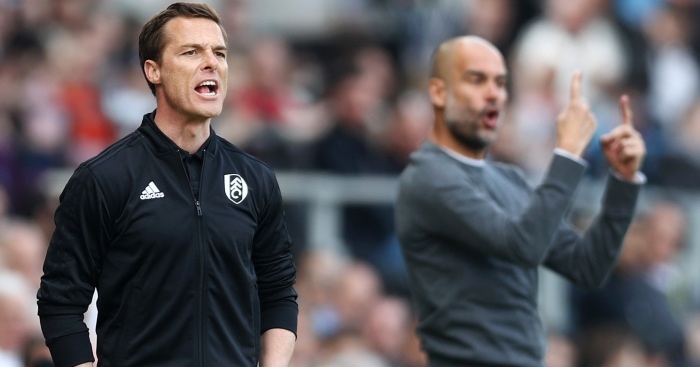 Fulham had their fate sealed with a brutal defeat at Vicarage Road. "Performances have got better but ultimately we sit here with no wins for some time, so the result is key." 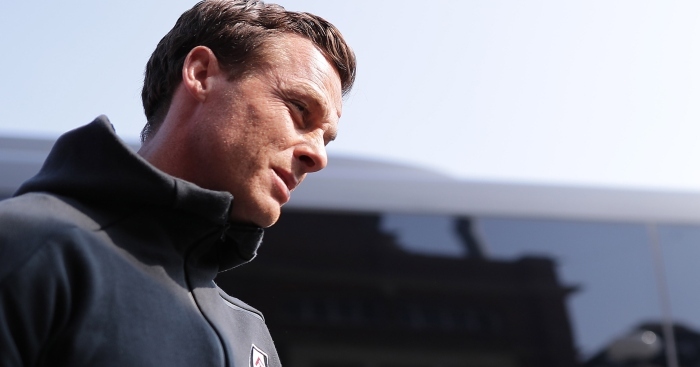 What can Scott Parker - or anyone else - do when his players refuse to stop shooting themselves in the foot? 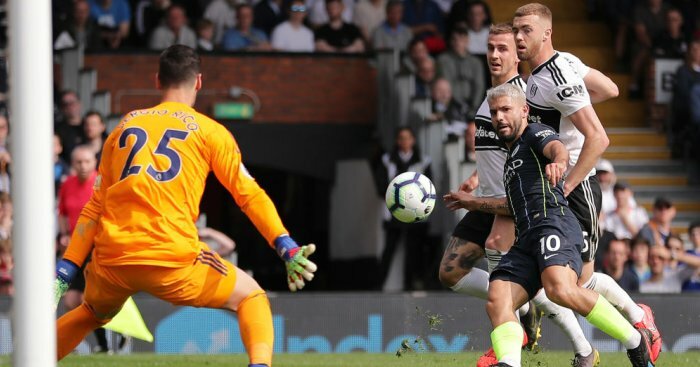 Man City have regained the lead in the Premier League title race with a 2-0 win over Championship-bound Fulham.